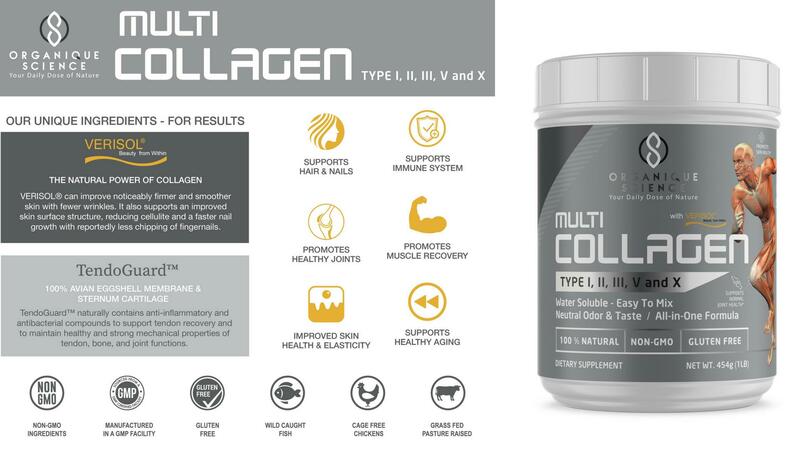 FREE 60-Day Supply of the #1 Collagen Protein Powder by Organique Science - Improved Formula for Increased Effectiveness! To enter, simply enter your name & email and you're all set! Winner will be announced on our Facebook page October 30th @ 6pm (PST)!